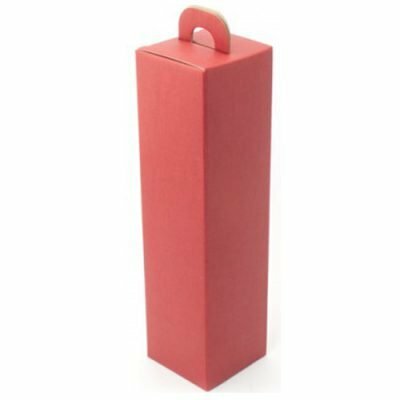 Add item to basket and browse the website for your desired bottle. 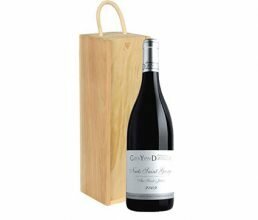 Premium, old vine Burgundy presented in wooden gift box. 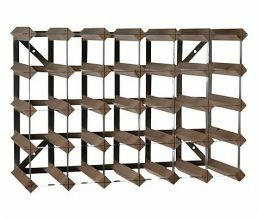 30 bottle wine rack with a dark oak finish. 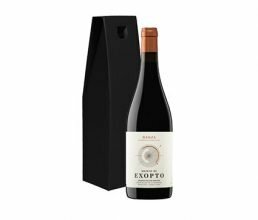 Small production Rioja that's our top selling red wine, presented in card gift box. 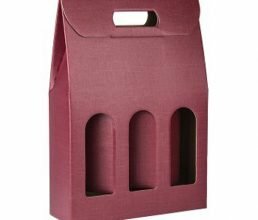 Three bottle gift box with complimentary gift card.